My name is Tyler Carter, and I am a part of the product development team at AppThemes. I’m also am the lead developer of Payments, a new way for you to get more out of your AppThemes Products. Payments is a set of tools that will allow developers to customize the payment process in many different ways. With Payments, it is easy for developers to do things like provide different payment methods to your customers, offer coupons/discounts, and more. 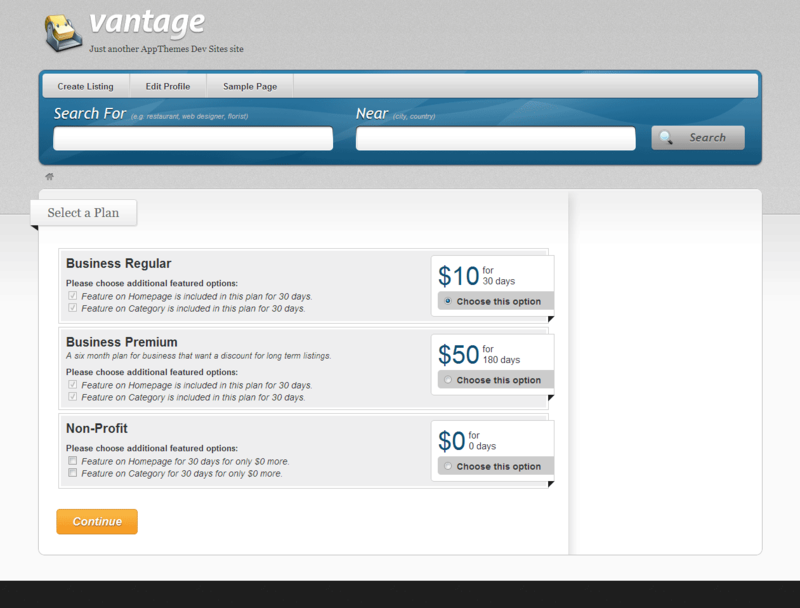 If you’ve already been using Vantage, you’ve already seen Payments at work. Payments makes it easy to track a transaction from start to finish, providing you a detailed list of the items your customers are buying, the payment methods they are using, and what step of the process they are on. 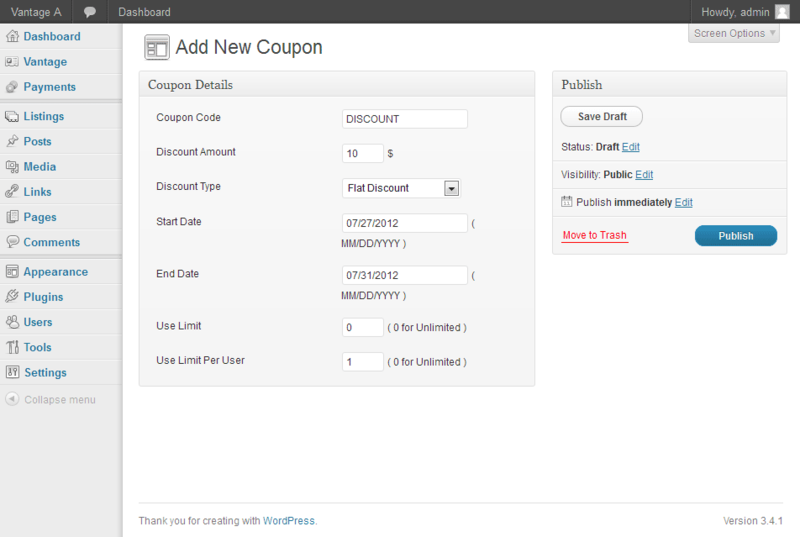 All right from your own WordPress Administration Panel. If you’re a developer, you will love the power that Payments gives you. You can create your own items, respond to order completions, even process payments through your own payment gateway. Payments makes processing orders easy, and it all happens seamlessly within the great user experience provided in every AppThemes Product. But Payments isn’t only for developers, site owners will love how easy it is for them to customize their site, and how much power it gives you over your checkout process. You can provide your customers with a variety of payment methods, offer coupons and discounts, or more. And its all as simple as installing a plugin. Not only will Payments offer you great, simple to use tools to help get your site running, but it will also make it easy for you to use those tools. The complete source code of Payments is documented to make it easy for developers to find out what different parts do, and then leverage those parts to make awesome plugins. Along with that, there are tutorials, references, and more that help you get running fast and quick. For site owners, you can feel the benefits of Payments immediately. 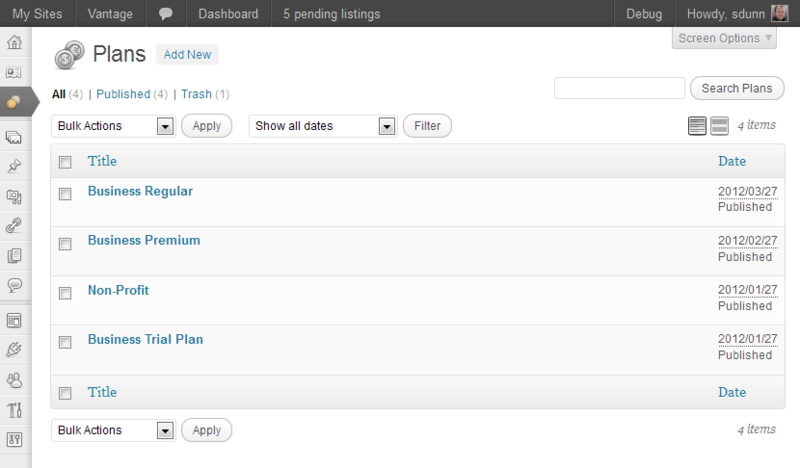 AppThemes has developed several plugins that will get you started customizing your site. Every AppThemes Product comes built in with a PayPal Payment Gateway so you can start accepting payments right out of the box. 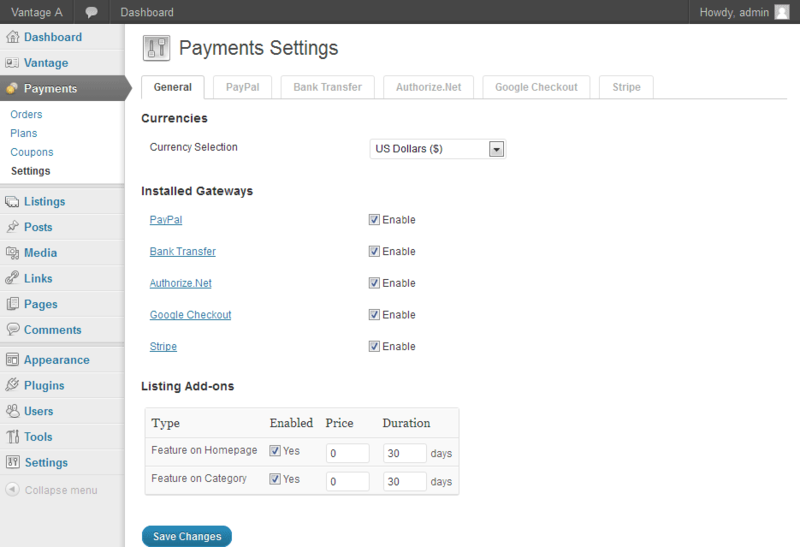 We’ve also made plugins so you can offer payment methods like Google Checkout, 2Checkout, Stripe.com, and Pagseguro. Update, April 22, 2013: The AppThemes Payments API is now in ClassiPress, Clipper, JobRoller and Vantage. Update, June 28, 2014: The AppThemes Payments API is now in HireBee. Have a Child Theme? You Need to Read This! This sounds like great news on the surface but I’d love to know if the Payments plugin will work on other themes, not just AppThemes? In another of your posts I’ve seen Payments described as an API, so this gives us some hope. If it will work as an independent plugin then that’s a shrewd move. 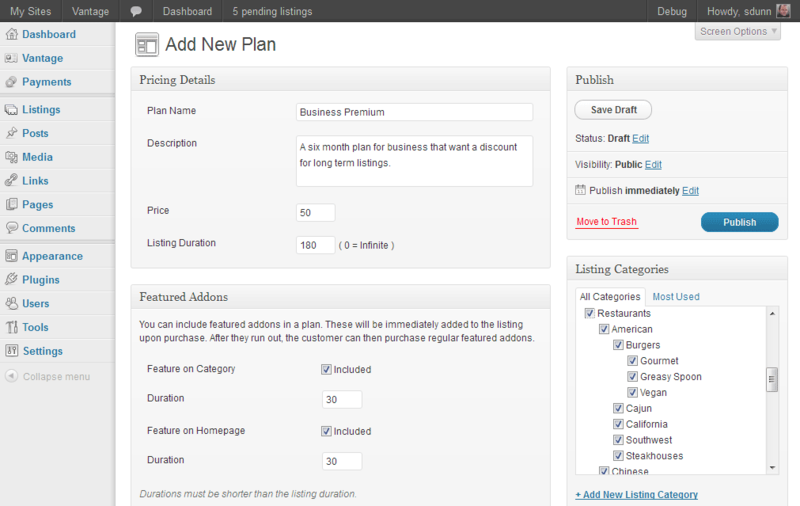 WooThemes made a similar wise move with their e-commerce core product and then built a suite of extensions around it. Parabéns pelo belo trabalho. Aguardo ansioso para o lançamento para o CLASSIPRESS. “Congratulations on a great job. I look forward to launching into ClassiPress”. Does it support payment subscriptions? for paypal and 2checkout? Not yet. That’s something we will work on soon. Still on track for NOV 2012 release? Not quite. We’re releasing CP 3.2 to prepare for adding payments. That will be released soon and then we will get right back in there to finish the job. Might be December instead.